If you use an iPad, most probably you use it for blogging. To start writing a blog, you need a reliable platform and high-quality content. PapersOwl, which is reliable research paper writing service will help you manage your text to make it look fresh, professional, and eye-catching. The most popular mobile application for blogging is WordPress. In this article, you will introduce you to other iPad apps, which as efficient as WordPress. These Top 5 apps are fast and easy to use. Try them all, review their features, and decide, which ones will meet your needs. Available on Chrome OS, Mac, Windows, iOS, and Linux. Unlimited number of tracked passwords. Pricing starts from $3.99 per month. Confuses accounts, while pasting a password. Nowadays, it is not a problem to find a tool for managing passwords. 1Password for iPad bloggers is one of the best. If you love blogging on the go, there is no need to remember all of your passwords thanks to this app. It allows you to log in with a single password to get access to all saved websites. 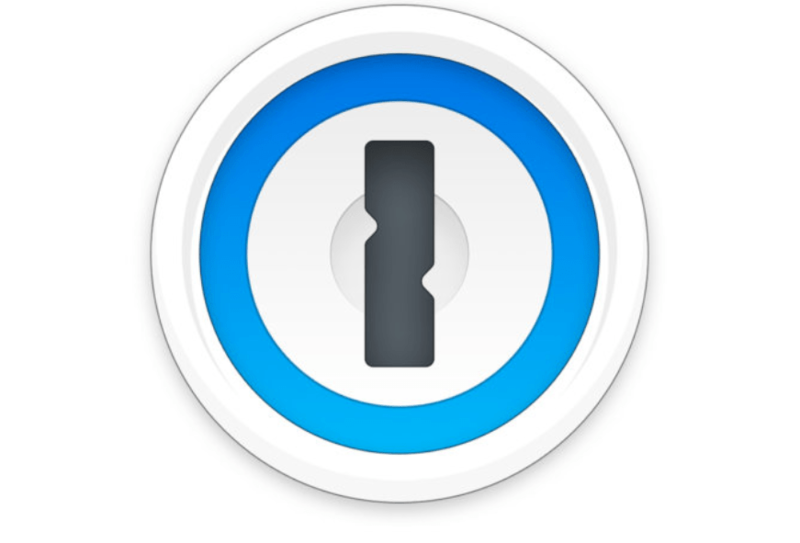 1Password is all about saving time and reducing a stress level. Possibility to import from RSS feeds. The app logs out constantly. Can manage only other RSS feeder accounts. 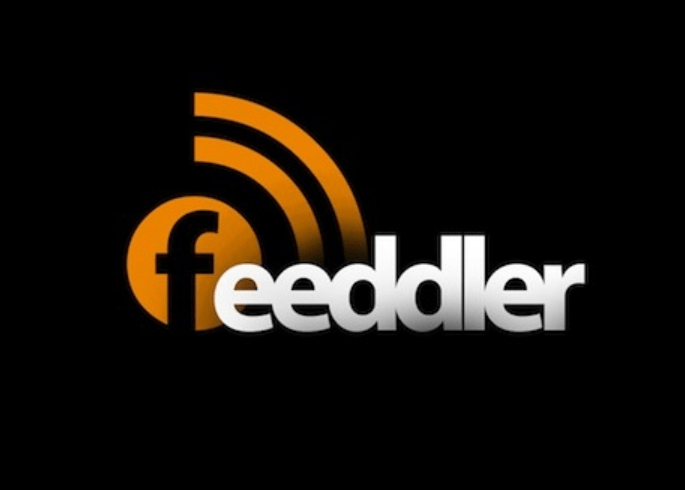 People who subscribe to RSS feeds for keeping up with the latest comments and news concerning your blog posts should use Feeddler for managing/viewing the freshest content from your feed. This is the place where you will find a lot of inspiring ideas for your own blog. You will have a clear idea of what your target audience is interested in. It is worth trying. Besides, it is free of change. Available tutorials in a video format. Link to Dropbox, Evernote, and other third-party apps. Possibility to add words (a person’s name or a city). To get access to the free trial, you have to sign up for a monthly plan. A short trial period – 1 week. 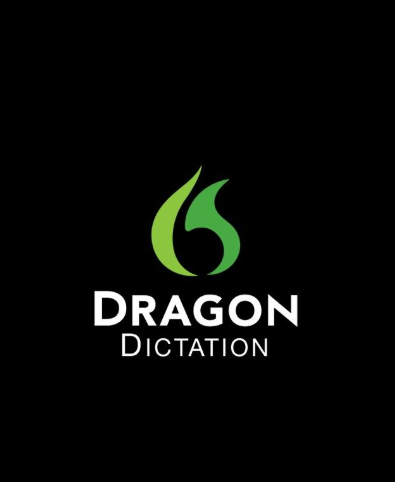 Using Dragon Dictation, you can speak, and all your words will be typed into an iPad automatically. It is a handy application for dictating text messages, email messages, Facebook updates, Twitter updates, etc. An efficient tool for managing social media accounts. Fully customized postings for social media networks. Does not support Instagram hashtags search/location. Free plan supports not more than three accounts. The app counts Facebook groups and pages separately. HootSuite is one of the best apps for social media management. It is the best tool for sharing interesting blog posts and building strong and productive relationships with your target audience across Twitter, Facebook, LinkedIn, etc. To upgrade your account, you will pay monthly. Limited choice for storage packages. Dropbox is an excellent application for managing documents and sharing them across different devices. It allows you to access all of your files, update them on time, synchronize, and save them to the desired location. Make your files available from any device at any time.